Popularly known as Phi Mai (or Pi Mai), this is the most important celebration of the year. It is held in mid-April before the onset of the rainy season, marking the Buddhist New Year. Celebrations last for three days to commemorate the importance of water for the people through religious rituals, as well as a celebration of the strong familial ties that serve as a foundation for Lao culture and identity. At the temple and in the household, Buddha images are ritually cleaned with sacred water. The Prabang image from the National Museum is moved outdoors to be purified in the grounds of Vat Mai. The water from the cleaning ceremonies is then poured or splashed by people on to each other to cleanse them of bad luck and their previous sins and to bring them good luck for the coming year as they wish each other 'Happy New Year' (Sok Dii Pimai). Many take to the streets with water guns or buckets and pans, creating an enormous neighbourhood water-fight that is impossible not to partake in. The most elaborate of the country’s New Year festivities are held in Luang Prabang as processions throughout town, a sand-castle competition on the Mekong, a Miss New Year pageant, and a fair with folk performances and cultural shows. 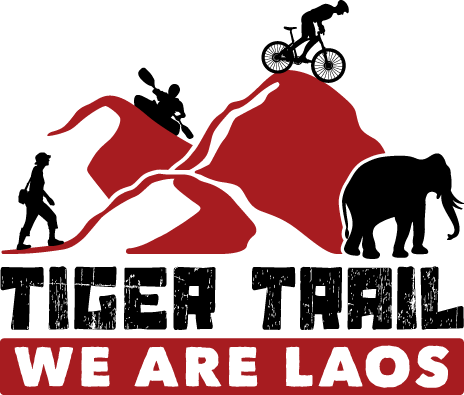 The full event and activity schedule will be published a few days prior to Pi Mai festivities on the Luang Prabang Tourism website.